Did you know that 75% of the salt we eat comes from packaged and processed foods - not the salt shaker? Sadly, over 70% of Australian children eat too much salt each day. This increases their risk of having high blood pressure in childhood, and their risk of developing heart disease later in life. Eating a lot of salt can also mean children develop a preference for salty flavours early in life. However limiting their salt intake gives their taste buds a chance to appreciate many other flavours – and they’ll be more likely to enjoy healthier foods for life. Salt is listed as sodium on food labels. Sodium is found naturally in some foods, and is added to most processed foods. Our bodies need a small amount of sodium each day to help control water balance, and to help our muscles and nerves to function. But we get usually get enough sodium from the foods we eat without adding extra. The amount of sodium that children need each day depends on age. Our menu planning guidelines for Victorian long day care, family day care, and outside school hours care services recommend using ingredients that are low in salt, not to add salt when cooking or have it available for children to add to their foods. When buying pre-made or packaged products, look for ones that say “low in salt”, “salt reduced” or “no added salt” on the packaging. And look at the nutrition information panel to see how much sodium is listed in the “per 100g” column. You can use this information to compare products, and choose the one with a lower sodium content. Reducing the amount of salt in your early childhood service is easier than you may think, and will allow children to develop healthy eating habits for life. Cook most meals and snacks on site, and use less pre-made, packaged foods. Don’t add salt when cooking food (including in water when cooking pasta and rice). Don’t have salt on the table for children to add to their meals. 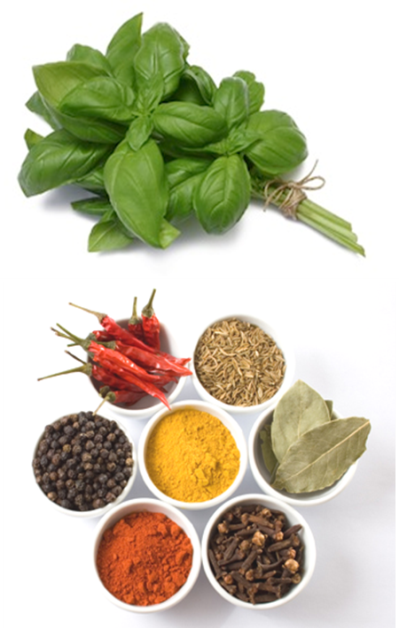 Use herbs and spices to flavour foods. Choose low/reduced salt varieties of stock powders, liquid stocks, sauces and gravies. 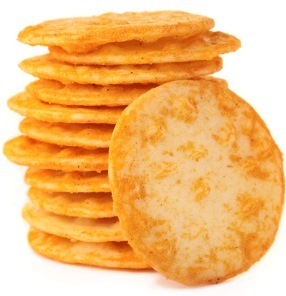 Swap processed and packaged snacks (such as chips and biscuits) with nutritious whole foods (such as fruits, vegetables, yoghurt, cheese and wholegrains). Choose fish that is canned in spring water instead of brine (as it’s salty). Drain and rinse canned foods, such as vegetables and beans. Use VegemiteTM sparingly, and choose the ‘reduced salt’ option or replace it with a lower salt spread instead. All salt is the same. Words like “sea salt”, “natural salt”, “rock salt”, “vegetable salt”, “pink salt” or “Himalayan salt” do not necessarily mean the product is healthier, as they all contain sodium and can cause the same health problems as ordinary table salt.